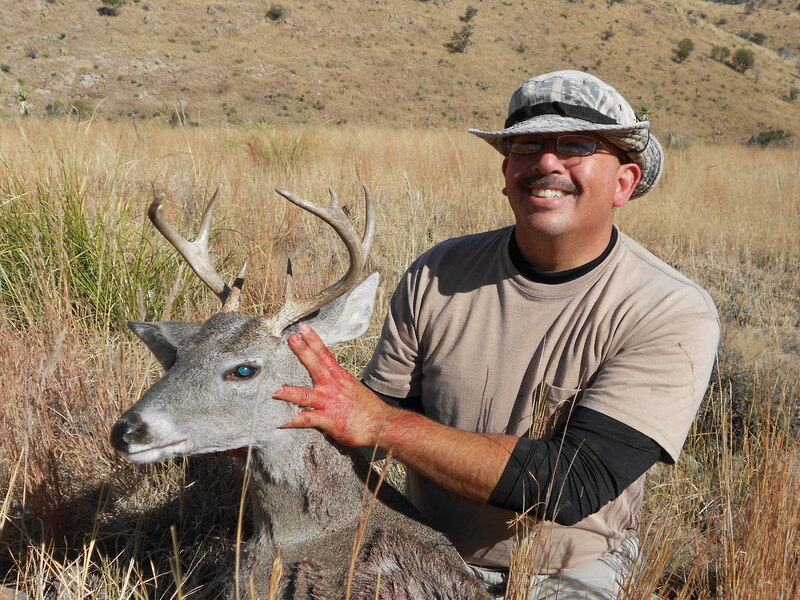 Oct. 2010 Unit 32, AZ here is what Derek had to say about the hunt: This was my very first deer ever and the first time I ever put in az. I..
Dec. 23, 2009 Unit 32, AZ Steven says this is just about the largest buck he has ever seen in 18 years of hunting units 32 and 33. 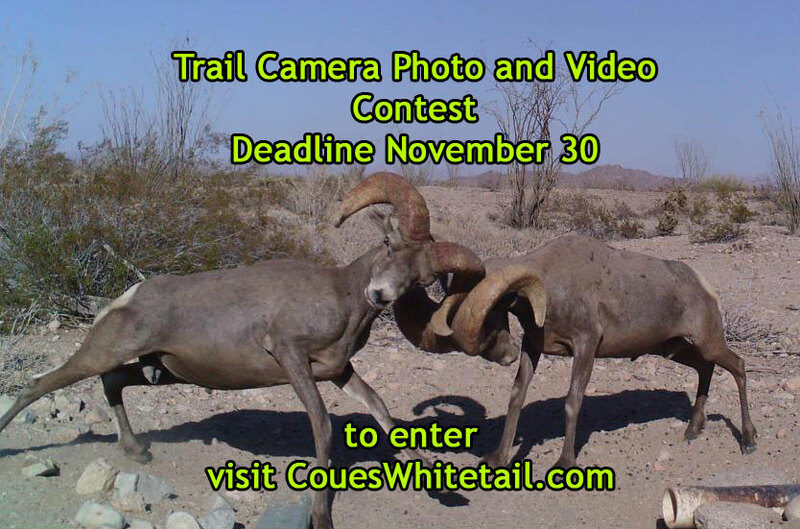 This..
Oct. 2009 Unit 32, Arizona David took the buck in the top photo (held by his son). 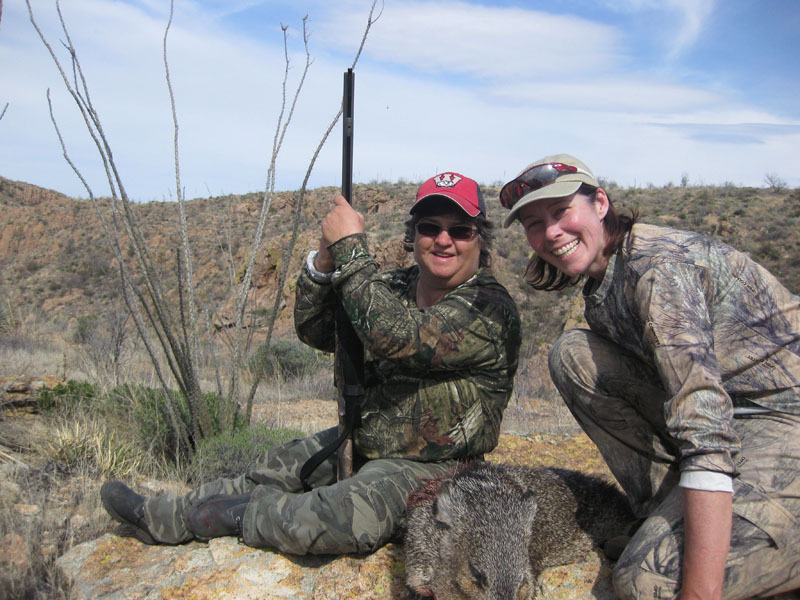 The next photo shows his wife, Adrianna with her first..
2005-07 Unit 32, AZ Jeff got the top buck in Dec. 2005. 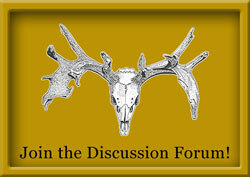 They saw a nice 3×4 the evening before, but he decided to take this deer so..
Dec. 2007 Unit 32, AZ Here is what Bruce said about his hunt: I took this buck in December 2007 in unit 32. It was a great hunt and we saw..
Nov. 2006 Unit 32, AZ here is what Waylon had to say about his hunt: My best friend Donnie Fenn and I were hunting in unit 32 on the 2nd..
Dec. 2006 Unit 32, AZ John rattled this buck in to 50 yards and shot him with his 300 WSM. The buck scores 101 3/8. John also got a..
Dec 2005 Unit 32, AZ Craig and his father are in the top photo and Craig is with his beautiful buck in the bottom photo. 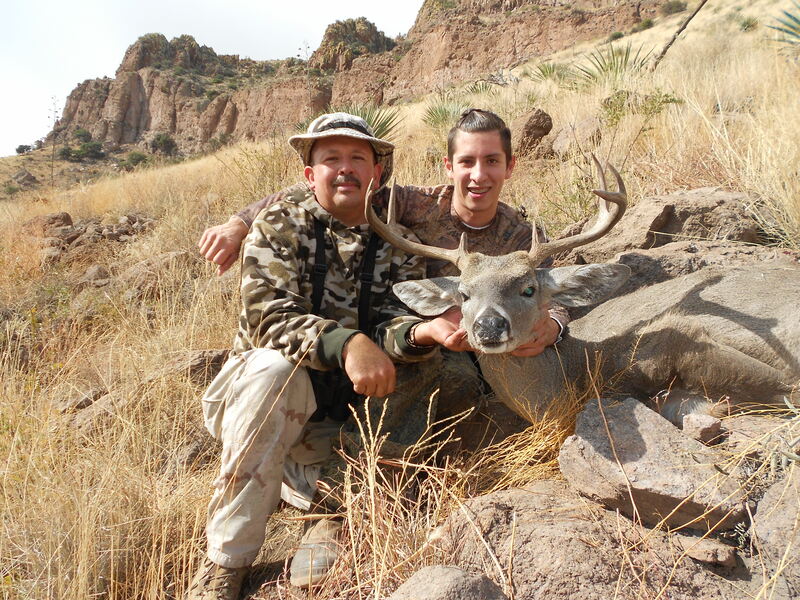 Here is what Craig..
Oct 2005 Unit 32, Arizona Gary and his boy got a couple nice bucks in October. Oct 2005 Unit 32, AZ Both these bucks were taken around 1 pm after a long, rough hunt. Both bucks taken with about 150 yard shots. 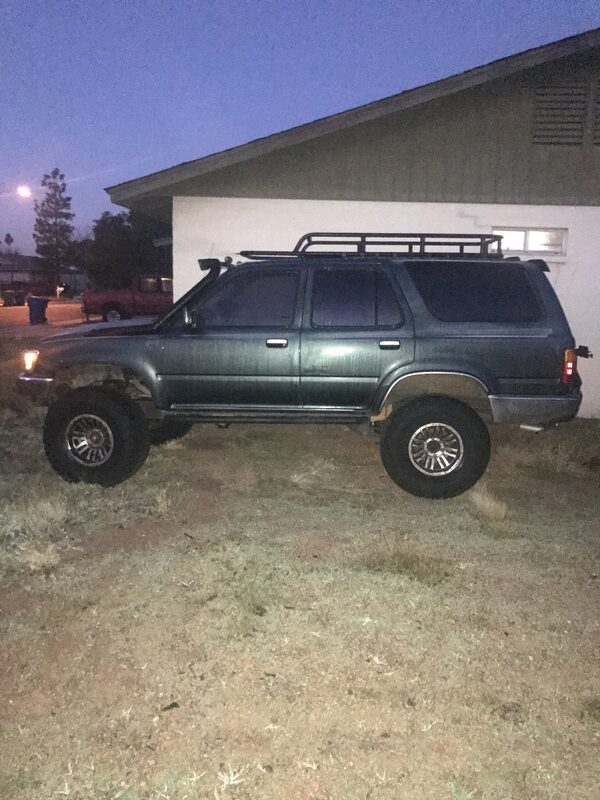 TJ.. Junior hunt (December 2004) Unit 32, AZ Joe killed this buck at approximately 250 yards away on December 3rd (Joe missed school to go..
Oct. 2004, 2nd day of hunt Unit 32, AZ Both deer were shot on the same day. Roy shot his deer about 2 hrs after Marshall got his. Roy..
2004 Unit 32, Arizona Dustin’s dad (Gary) says his son shot this deer across a canyon at 500 yards. Dropped him with one shot! ..
Nov 2003 (aka Dodger) Unit 32, Arizona Matt says this buck is barely a 3×3 and he got him the second weekend of the hunt. 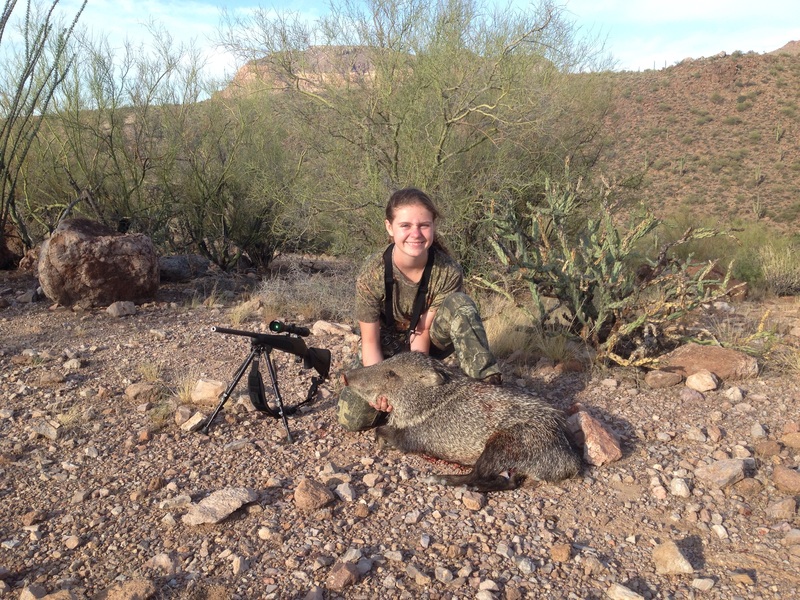 He shot..
2004 Unit 32, Arizona Noel shot a nice 106 gross 4×4 (without eyeguards) . 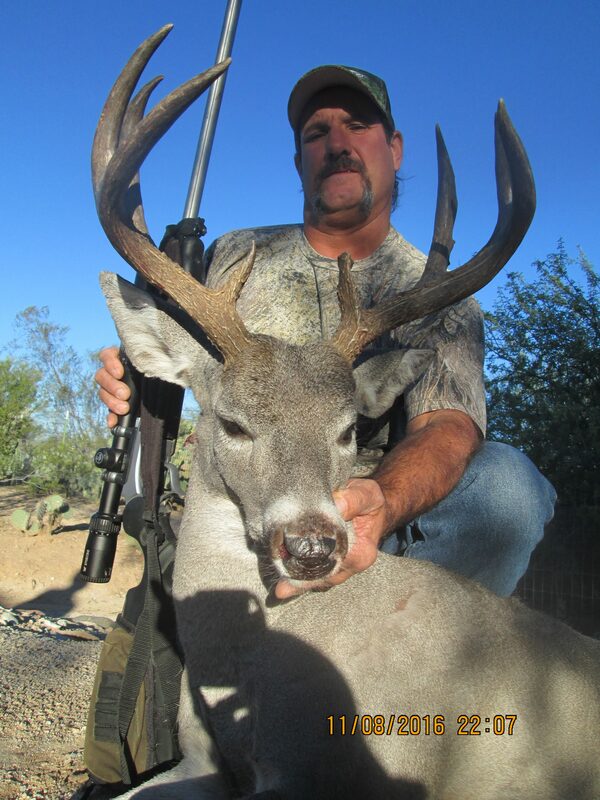 This buck would have been around 109 but he broke about a..
2002 Unit 32, Arizona John says this is a 101 inch buck. Hard to see it real well in the photo, but looks like a nice one. Dec. 2000 Unit 32, Arizona Dudley took this buck at 200 yards with a .270. This was his first Coues deer. It has 5 points on each side,..
1995 and 1997 Unit 32, Arizona The top two pictures show the buck Jeff got in 1995 with a 200 yard shot from his .270. Jeff shot this buck..
1956 Unit 32, Arizona Eugene Merrill’s buck was shot in 1956 in area 32. it is a 3×3 plus eyeguards ( notice the length of the..
Dec. 2003 Unit 32, Arizona Rich got the great buck with the help of his brother-in-law Mike. He got this buck early in his hunt, which is..
October 2003 Unit 32, Arizona Gunner shot his mid-day the first day. It’s a nice heavy 3×3 plus eyeguards that scores in the..
Dec. 12, 2003 Unit 32, Arizona Sandra got this nice buck in the snow with a 500 yard shot. Dec 2003 Unit 32, Arizona Dane is 14 years old and he took this buck with a custom built 6.5×55 Swedish at 180 yards, using 120 grain..
Nov 2003 Unit 32, Arizona This is 10-year-old Mark’s first Coues deer buck. He got this nice buck on his first big game hunt with..